The Fox Theatre Institute (FTI) proudly announces 13 grant recipients of the 2018-2019 Historic Preservation, Historic Structure Studies or Planning, and Technical Assistance and Service grant completing a record-breaking year of giving totaling $480,565 including the previously announced Urgent/Emergency Need grants. These grants allow Georgia’s historic theaters or structures to receive much needed financial assistance, restoration support, and operations mentoring. 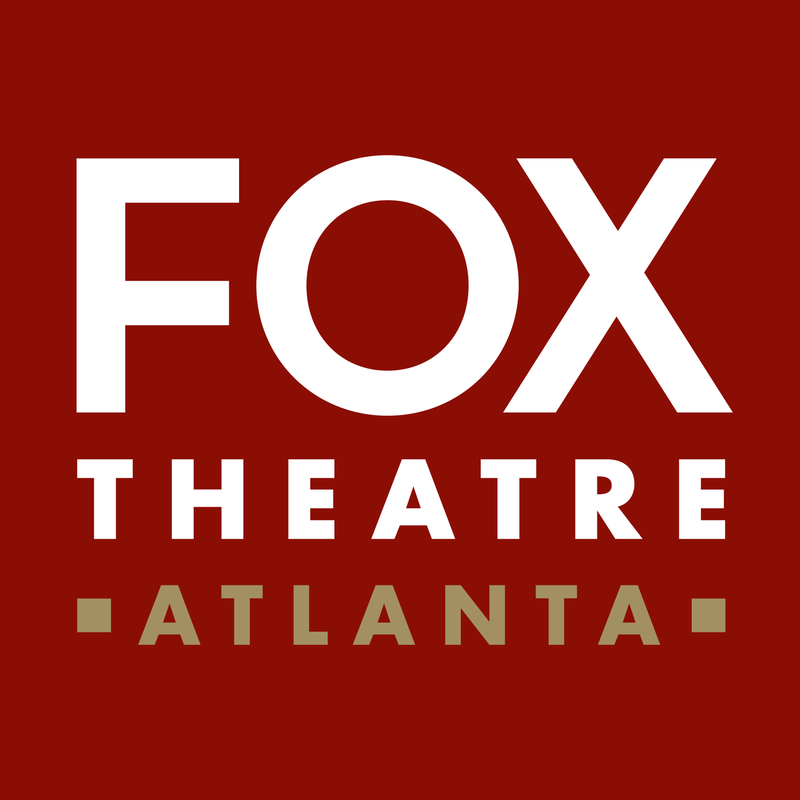 As part of its ongoing commitment to Georgia’s historic theaters, the Fox Theatre’s newly expanded 2018-2019 FTI grant program seeks to provide significant economic and cultural impact to local communities across the state. FTI is part of the Fox Theatre’s overall strategic plan to further increase its impact and outreach. The FTI Preservation Grant, also known as the ‘brick and mortar’ grant, is awarded on an annual basis and assists theaters in completing projects that directly affect the integrity of the building or structure itself. This year, FTI continued the Historic Structures Studies or Planning Grant. Recipients will receive support to complete a historic structure study or assistance in planning. Additionally, FTI will provide guidance on the study, including implementation process planning and securing project experts. FTI also awarded Urgent or Emergency support Grants to historic theaters and related structures in emergency situations when immediate and unanticipated work is needed to save a historic structure.